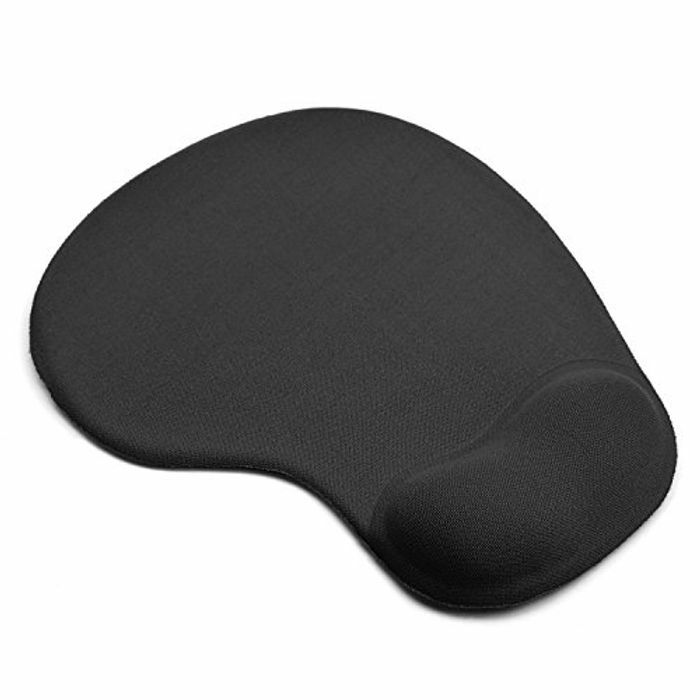 Mouse Pad with Wrist Support - Only £2.99! You can buy these for lot less jump up fake prices to make you think your getting a bargain!!! I purchased one of these last year, you will be extremely disappointed by your purchase - I was and I paid a lot less than the price quoted!